It looks like now Samsung-own Harman’s JBL has an answer to Amazon Echo Show, a video display equipped Alexa-powered smart assistant that is loaded with both camera and speakers. 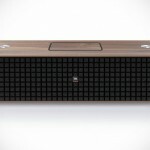 Christened JBL LINK View Voice-controlled Smart Display Speaker, this nifty device with an unmistakable JBL aesthetic will join JBL LINK family line of smart speakers with Google Assistant, but with added bonus of a touch display and an embedded camera. 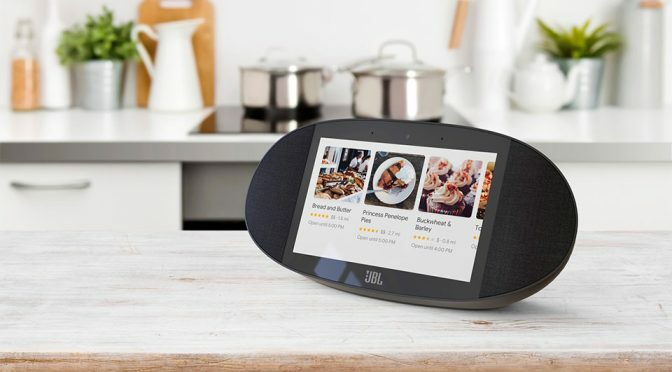 In addition to the proven sound quality from JBL, the JBL LINK VIEW gets an 8-inch HD touch display, as well as a 5 MP front-facing camera, so you could do more than streaming audio and ask questions, doing things like view pictures, watch video, scan recipes, do video calls and cast YouTube videos. 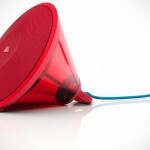 On the audio reproduction department, the JBL LINK View benefits from two front-firing stereo speakers and a rear-facing passive radiator to deliver “rich and deep bass,” and what’s more, you can, if you so desire, connect it to other LINK speakers to enable multi-room listening. Thanks to its portability, JBL LINK View can be anywhere in your home – a huge boon if you are follow recipes or following video guide of how to cook a specific dish. 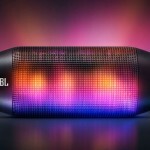 With JBL LINK View Voice-controlled Smart Display Speaker, you will also be granted with the power to control smart home devices too because, Google Assistant. Other details include built-in Chromecast, 2 x 10W speaker output, HD audio streaming (24bit/96K), WiFi and Bluetooth connectivity, and last but not the least, an IPX4 splash proof design that will make it not afraid to step into the kitchen. 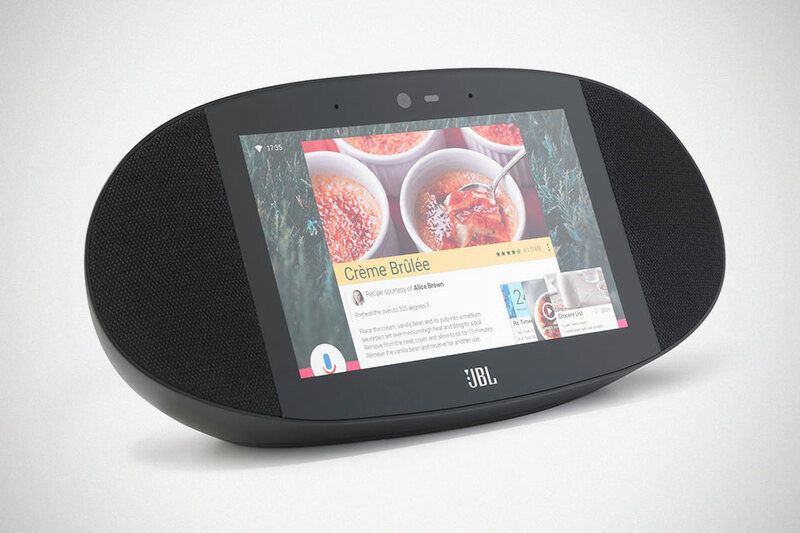 Basically, what JBL LINK View promised to deliver is everything the Amazon Echo Show promised (and possibility more) and hence, we have no doubt it is Harman’s answer to Amazon Echo Show. At this point, we are not aware of the pricing except for it will be available starting Summer 2018 in stateside. Other regions will follow at a later date. However, if you are in and around Vegas, perhaps you can pick up more details if you hit up Harman experience showcase at the Hard Rock Hotel during the duration of CES 2018.